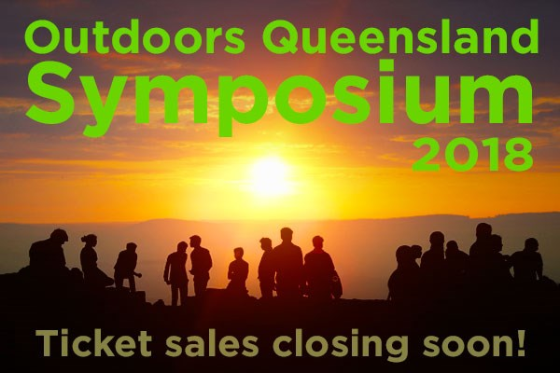 Outdoors Queensland Symposium Ticket sales closing soon!. 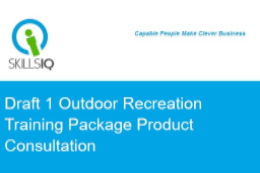 to do what we can to ensure long term access to outdoor recreation opportunities by encouraging others to make conscious positive decisions and to take responsible actions. 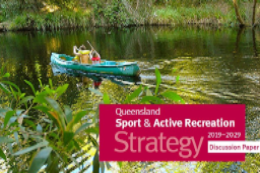 We are hosting the Outdoors Queensland Symposium 2018 to address this important topic - in Brisbane on September 12 and Cairns on September 14. 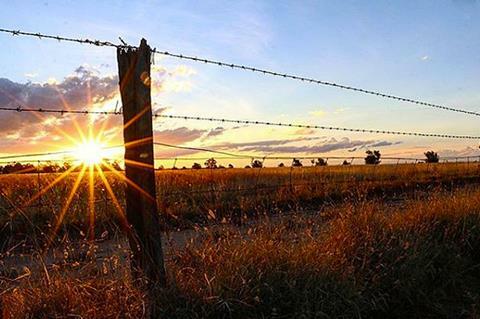 We have a great line up of speakers to inspire, inform and generate discussion - as Australia and the planet faces significant challenges, it is vital we all take the necessary steps to be good custodians and do all we can to ensure a positive future for the outdoors and outdoor recreation activities. 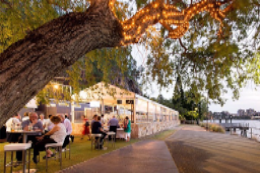 Tickets are still available so please go ONLINE and make a booking. 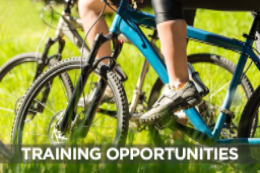 If you know of friends or colleagues who would be interested in attending the Symposium or receiving our eNewsletter, please SHARE this email and/or ask them to subscribe! Who will you be nominating for an award! 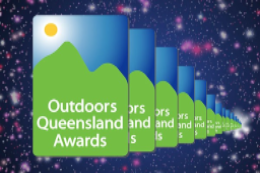 We encourage all QORF members and supporters of the outdoor sector, to make an award nomination – to acknowledge an organisation, an individual, a special event or program, for their contribution to the outdoors in Queensland. Read More. 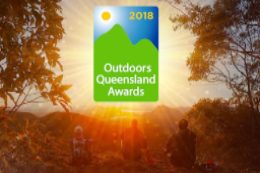 Date Claimer: The award winners will be announced at the Outdoors Queensland Awards Dinner held at the Rydges South Bank Brisbane on Friday,October 26. Planning(!) is underway for the 2019 Wall Planner. 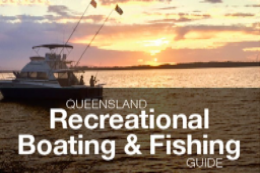 With over 3000 copies distributed around Queensland it is a great way to get seen. 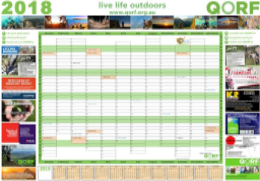 Contact admin@qorf.org.au to place an advert. 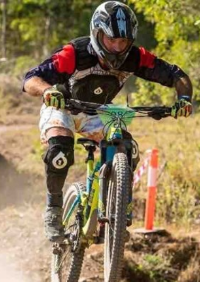 John Blunden had a fall during a mountain bike race on Sunday 24 June 2018 and sustained severe injuries including a punctured lung, broken ribs, a cracked sternum, a shattered thoracic vertebra and a cracked tail bone.Any support will be gratefully received and used to help purchase the equipment he will need in the future. 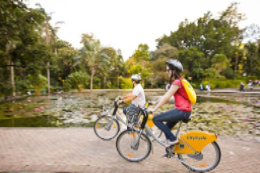 Brisbane’s docked CityCycle scheme continues to grow in popularity. 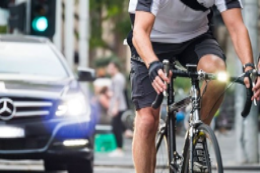 Latest data revealed that on average, more than 2,000 trips are taken each day. 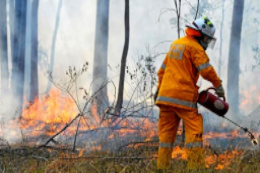 This is an increase of 35 per cent in the past year. 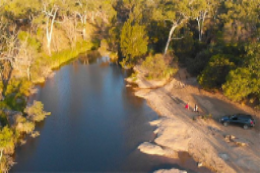 Pollution from an old northern Queensland mine has turned Jamie Creek that feeds the Walsh River into a toxic contamination zone. 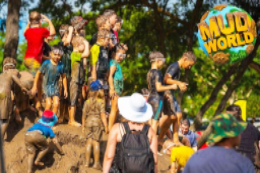 Events coming up in the next month or so: the Love to Ride Brisbane from 1-30 September; on Aug 4; Kayakable on Sept 9; the UPLOADS App launch on Sept 14; World Rivers Day on Sept 23; World Tourism Day on Sept 27 and the Mud World Festival on Sept 29-30. 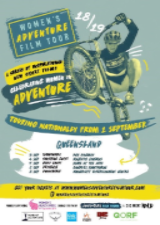 An all new set of 12 short films celebrating the inspiring women in adventure. 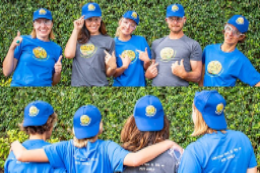 Inc. Australian adventurers. 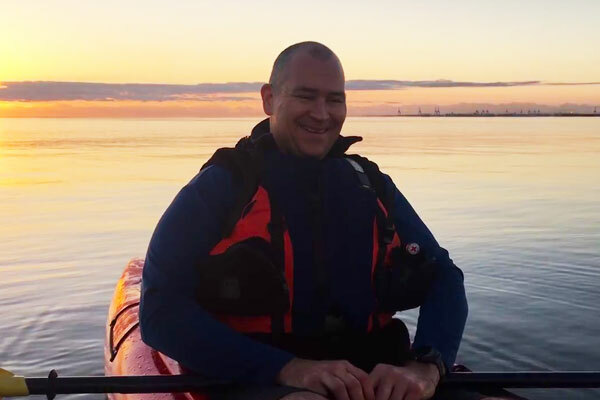 Welcome aboard to new QORF Green Circle Members Category 5 Emergency Care, Jabiru Bush Camp, All About Paddling and Redland City Council.